Inger Lise Hansen (b. 1963 Trondheim) is a visual artist with a background in experimental film and animation and regarded as one of Norway’s most exciting and successful film and video artist. Educated at San Francisco Art Institute, the Central Saint Martin’s College of Art and Design and the University of East London. The artist has mostly worked overseas in London, Prague and San Francisco. 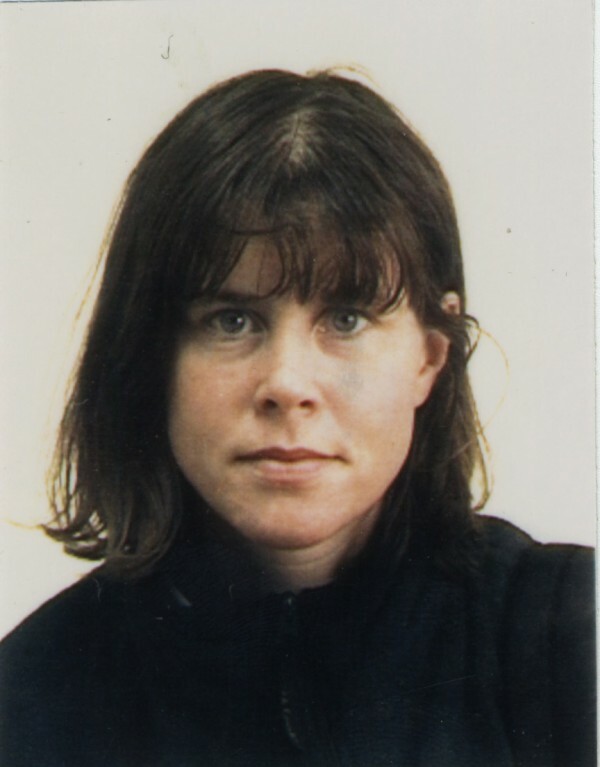 Her experimental film works appear in numerous international film festivals and art institutions.